You can call or email us, or check out our website. Also, feel free to message us on Facebook or Instagram. You must be 16 years or over to join Bodyfix. You must have experience using weights in order to use the gym. However, for those that come in and have not experienced using weights then, we can happily show you how to use the cardio equipment and get you started there. 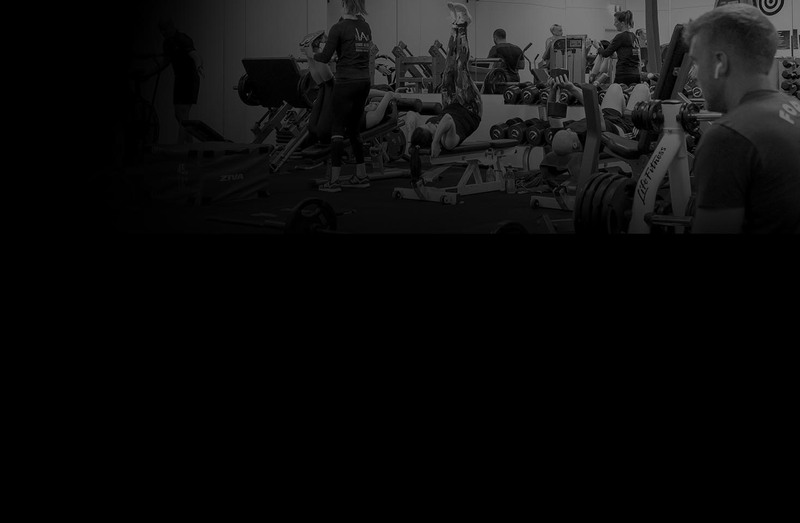 All gym classes can be taken at your own level but if any injuries we recommend speaking to one of our team before taking part in any class. You can call or email the club to chat about options but we would recommend making a time to come in and see us.That way we can sit with you to chat about fitness goals and we can tailor a membership to suit individual needs. 4. 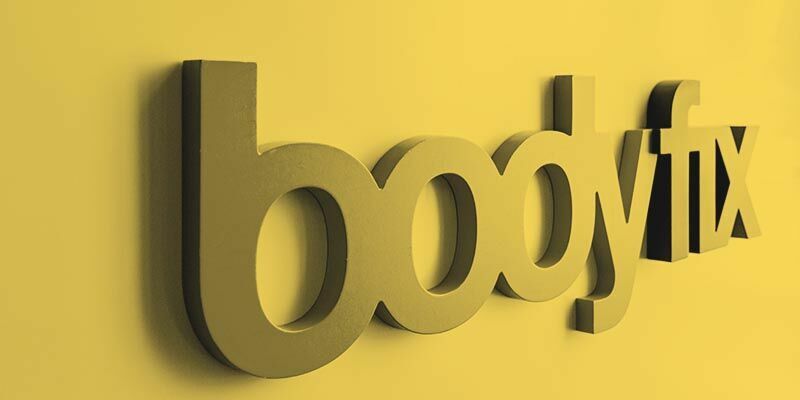 What are the perks of a Bodyfix Gym Membership? 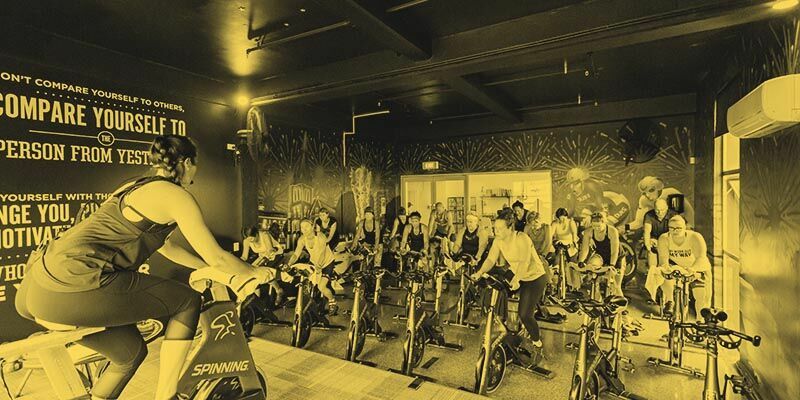 All classes are in included in a weekly rate. Members with full membership can use the gym facilities even after hours. Yes, it can be transferable for a reasonable fee. Entitlement to Use facilities – The Membership Fees paid are for your entitlement to use the facilities and not for actual use. All fees remain due and payable if you are not using the facility and no refunds will be given for non-use. You can renew your membership through a phone call, email or by approaching us directly when you come in. 8. What are Reciprocal Gyms? You can browse our reciprocal gyms page for all the details. Visit us at our Gym and talk to one of our team to help and give you advice for the best class that suits you. You can book into any class at all. Please check with our team first though so we can make sure it is the right class for you. The first class is free for new members. 11. Can I select a personal trainer when I work out? Absolutely, as we also encourage our gym members to start with their training by having a Personal Trainer. This is our one way of helping everyone to work out their goals from the beginning until we work out who is best suited for you.